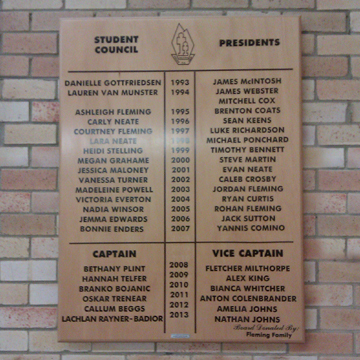 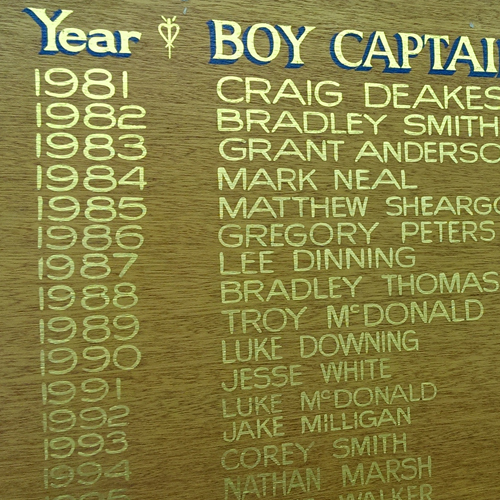 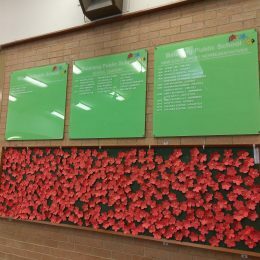 Wooden honour boards are a traditional favourite. 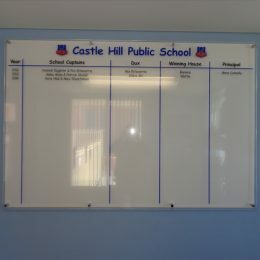 They are finished to a high standard and are available in a range of shapes and sizes. 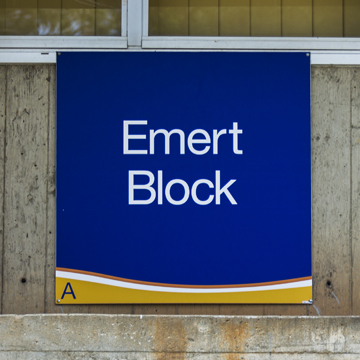 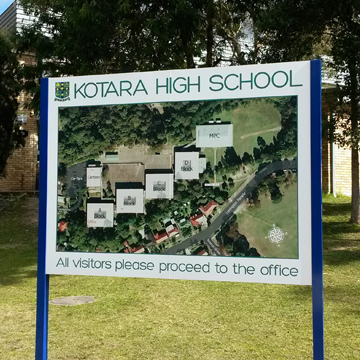 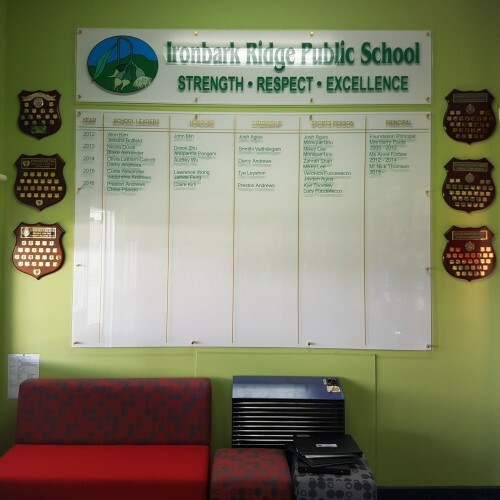 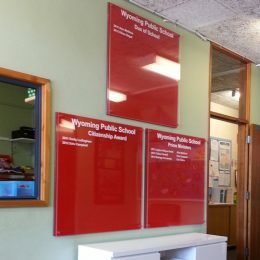 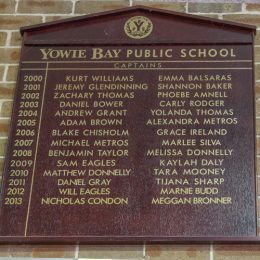 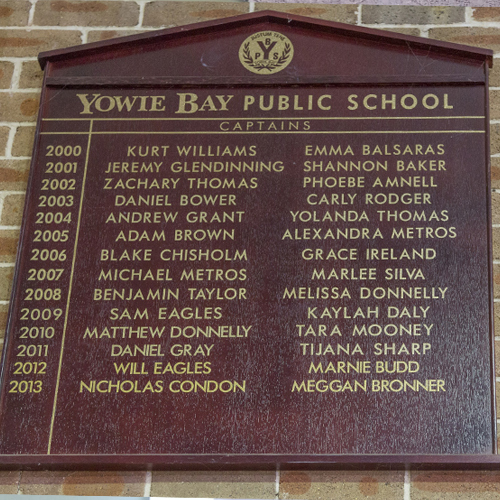 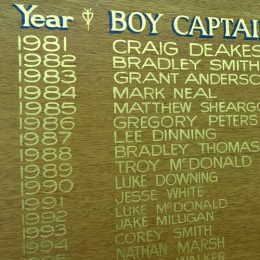 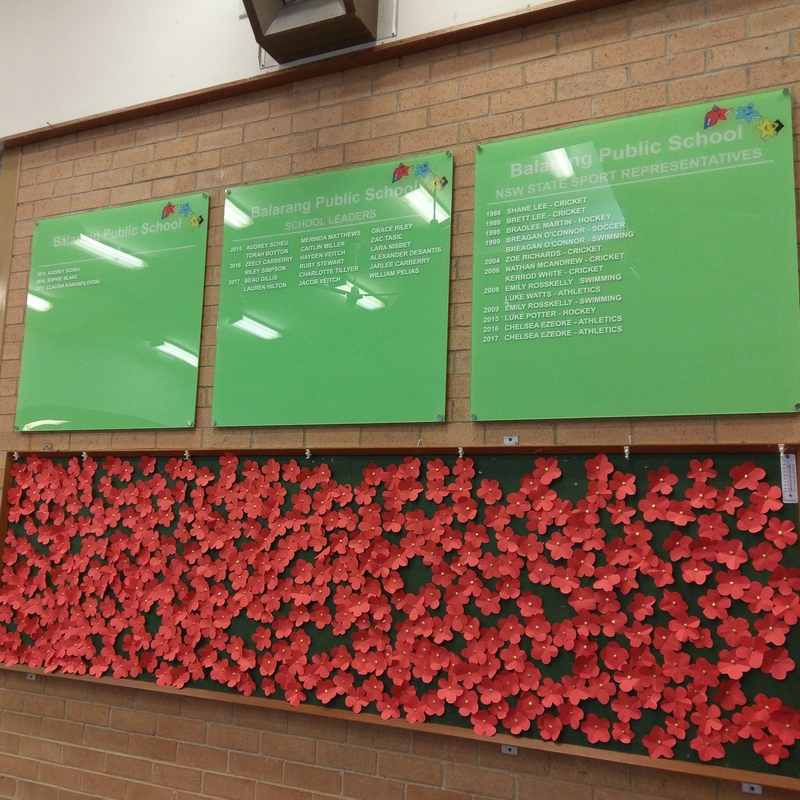 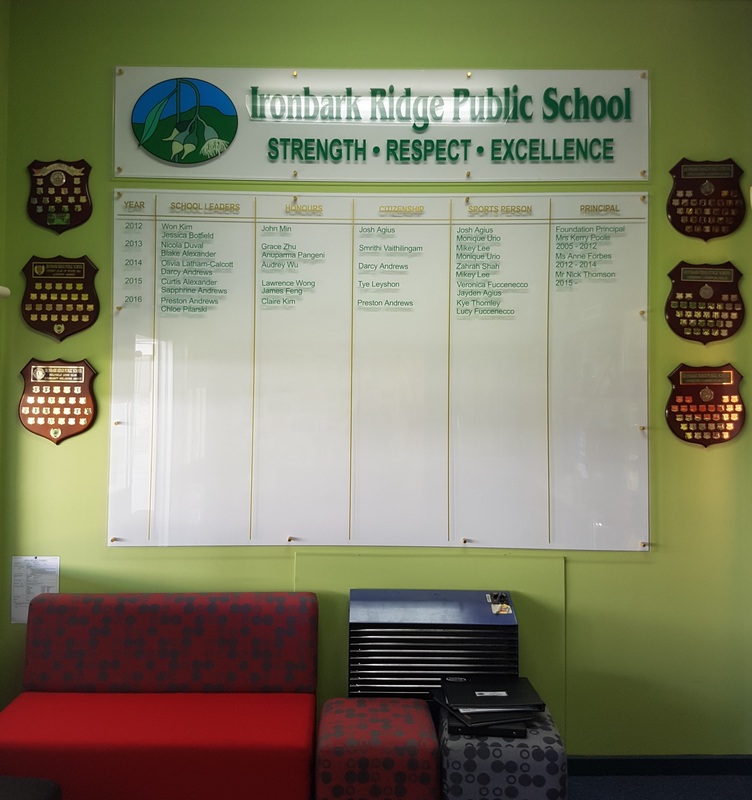 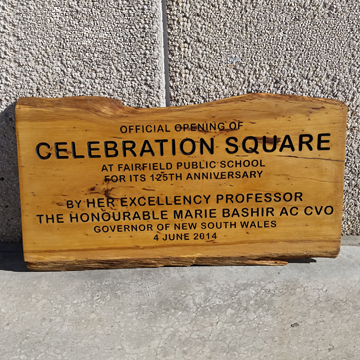 Signpac’s honour boards are professionally sign-written with your school name, crest and honour roll names. 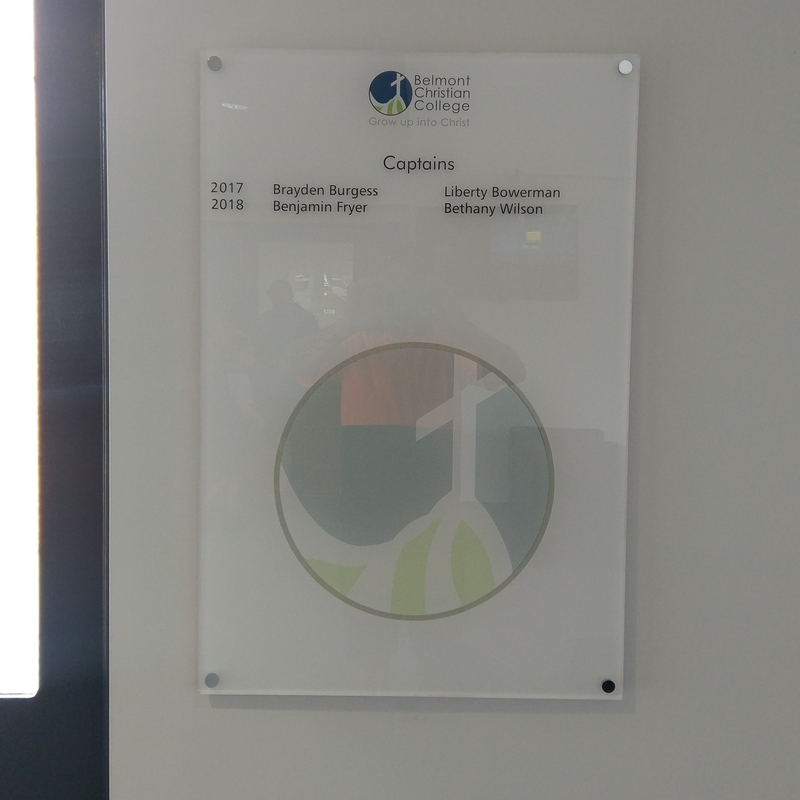 Also available, are our modern Perspex honour that brighten up any area.